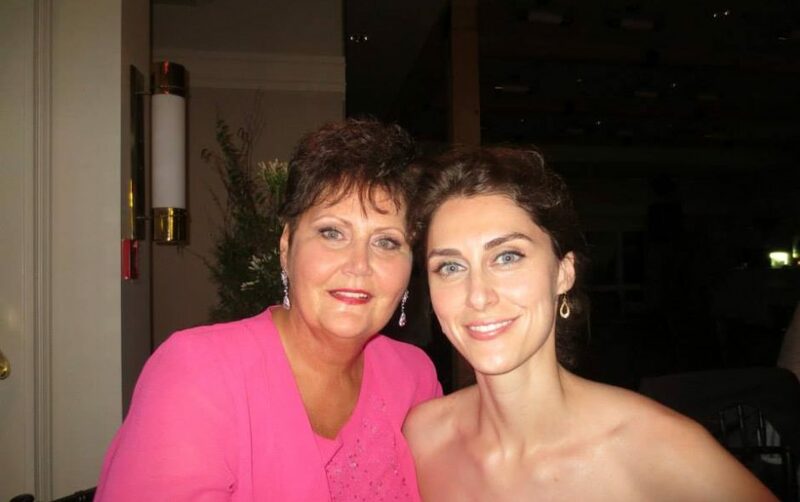 I could go on, but instead of mourning today, I’d like to celebrate Mom by sharing a story. 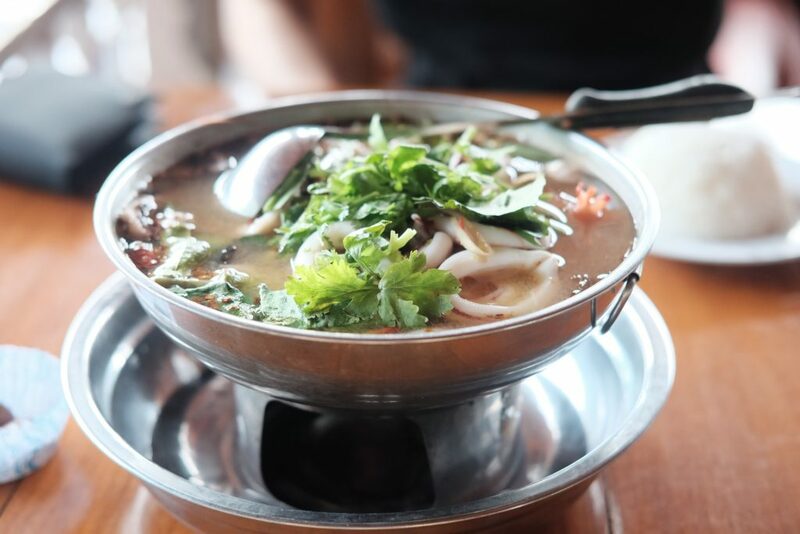 Mom used to make up songs about everyday random things, like her favourite soup–Thai tom yum soup. One day when Mom, Dad, and I were driving into Peterborough to get some groceries, and she’d set her heart on getting some tom yum to-go, she suddenly burst into song about her beloved soup. At first, Dad and I listened and laughed along to the simple lyrics, but soon we joined in, harmonizing about soup. To this day, whenever I think of that moment, I can’t help but laugh. I recorded some of our spectacular, impromptu performance on my phone, which I will treasure for the rest of my life. Needless to say, Mom was a total foodie. Though I didn’t really dabble much in the art of cooking when she was still alive, now I find myself spending a lot more time in the kitchen, experimenting with flavours and different cooking techniques, even watching shows on The Food Network. Whenever I hit the right notes in a recipe, I think of her and wish I could share it with her. Thank you for broadening my palate, Mom. Thank you for filling my life with flavour and laughter and love. Thank you for being you. For making every day special. In the spirit of living a life big and full enough for two, I’m going to be competing in my first ever ice dragon boating festival this weekend. Our first practice is today after school. I’ll be paddling for you, Mom. Thinking of you today. I know your mom will always be in your heart, soul, and mind. It’s the memories that will get us through. Thank you for the thoughts. *hugs* I have so many wonderful memories that I’ll cherish for the rest of my life. Paddle on, Jules. Your mom would be so proud. Loss is hard. I lost my mom in 2015 and still think of her everyday – especially when I do or say something EXACTLY like her. I traveled in a van to Cincinnati with you and your mom (I do believe a story was born from that trip…) and had the privilege to hang out with you all. I knew her for only a short period of time – a hiccup, actually, in the big scheme of things – but she left a most favourable impression. Now, about that foodie thing. I live a short seven hour drive from you. What time can I show up for dinner??? I remember you telling me about your mom. I wish I’d gotten a chance to meet her, but I’m so glad you were able to meet my mom and see a glimpse of the AWESOME I got to see every day. 🙂 We are lucky ladies, aren’t we? How do you feel about Thai food? Come on over! Beautiful post for beautiful ladies. Your mom was a treasure for sure. Your mom’s passing is etched into my memories too. I was so badly sunburnt in Colombia. I was so sick to my stomach laying in bed. I got up to use the bathroom (AGAIN) and badly scraped the bathroom vanity drawer handle across my badly sunburnt leg. I was in so much pain and practically crying, trying to be brave in front of my boyfriend’s family. Then I got the news about your mom and the buckets and bucket of tears were pouring out of me. I wished so badly I could have been there for the funeral and to hug you. I will never forget that moment of devastating news as long as I live. Not sure if I ever shared that story with you. I don’t think Diego knew what to do with me. 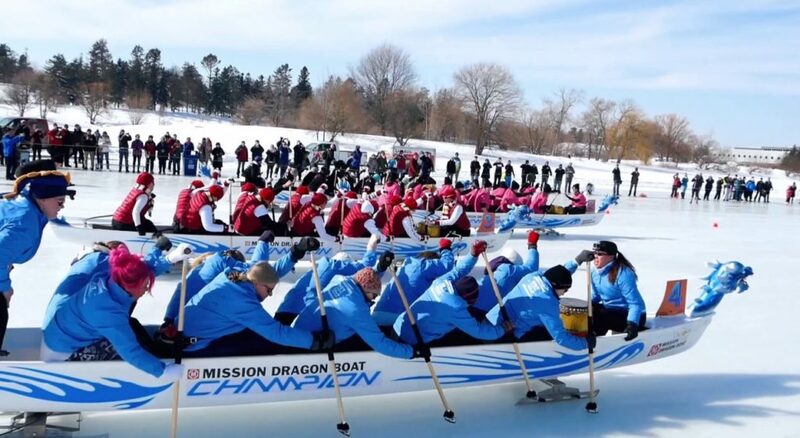 Ice Dragon boat racing look super cool. You’re going to have Popeye arms! What a work out! What a lovely memory. Loss like that is hard to bear, but that ice dragon boating looks like fun, I wish you all the best. I think that every mother hopes to ‘broaden the palate’ of her children in so many ways. I’m going to remember that phrase for a very long time, the same way I remember the loving relationship that was always on display between you and your mom. Everything about this post is beautiful, including the woman who wrote it and the woman who inspired it. Most of my dreams about my late father involve meeting him at a restaurant. He is able to stand and walk again, which he was not at the end of his life, and he looks well. Previous post Weekend Writing Warriors #95! Next post Weekend Writing Warriors #96!